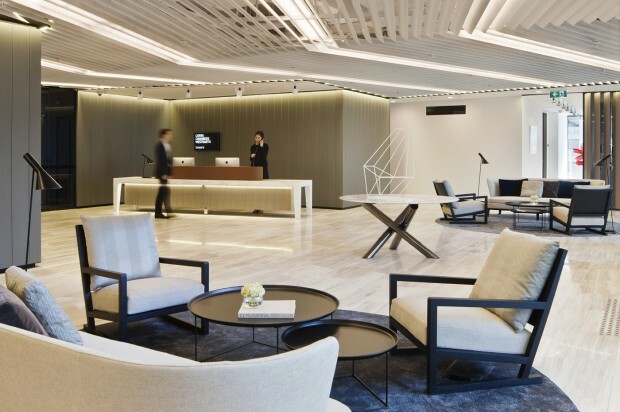 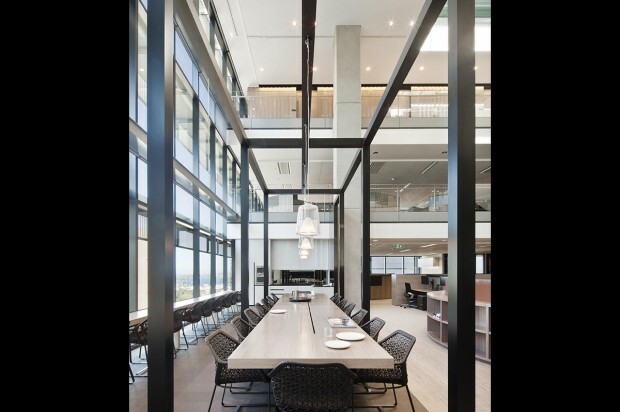 Citta Property Group provided the project management services for the design and construction of the Corrs Chambers Westgarth office relocations in Sydney and Melbourne. 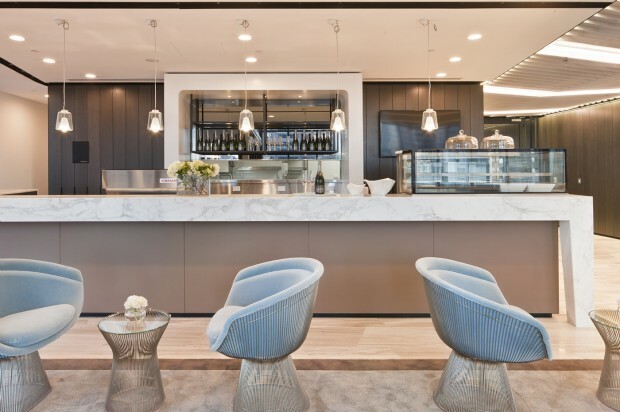 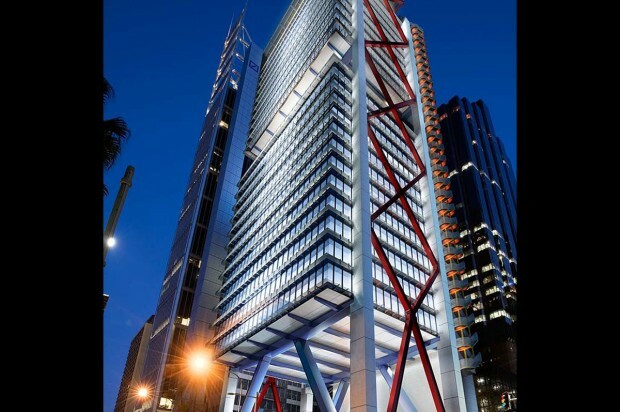 Corrs Chambers Westgarth’s Sydney office successfully relocated to a new 6 Star Green Star Premium Grade office building at 8 Chifley Square in late 2013 and the Melbourne office relocated to a new 5 Star Green Star Premium Grade office at 567 Collins Street in Mid-2015. 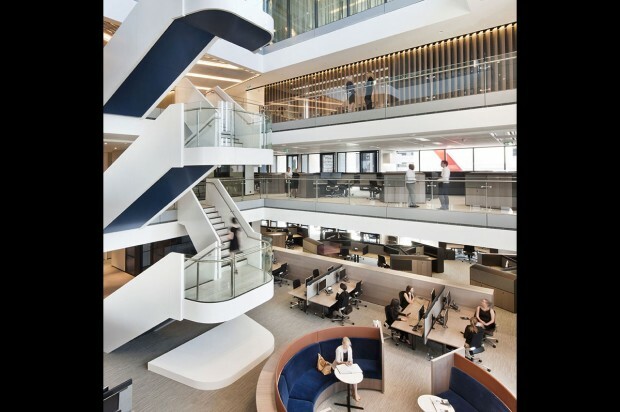 Both projects were delivered via an integrated fitout under the respective Agreement For Lease with over 16,000m2 of NLA. 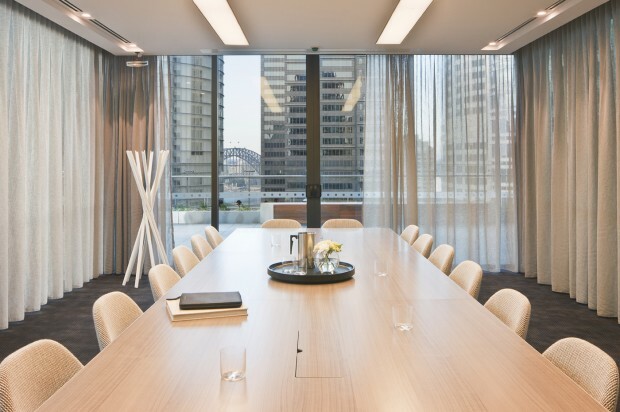 Citta’s involvement included assisting with the execution of the Agreement For Lease, coordinating the consultant team, stakeholder liaison, and managing the construction of the Fitout Works.